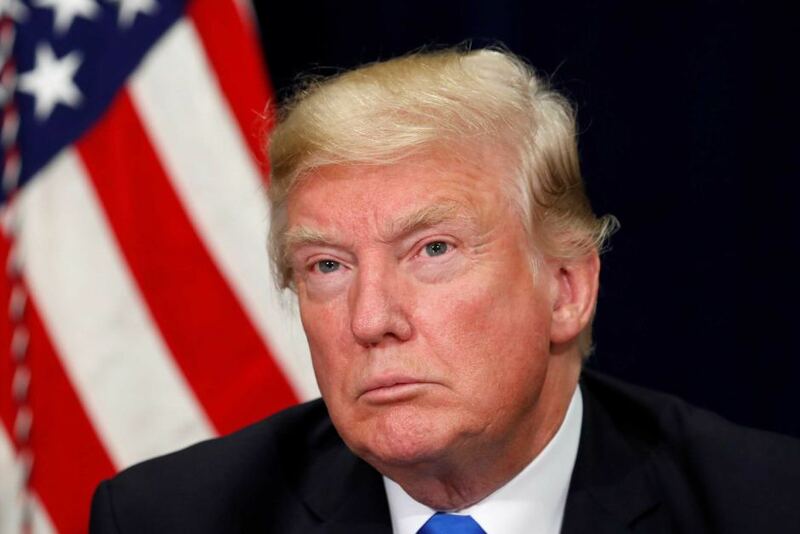 The statements of US President Donald Trump about the conditions for the lifting sanctions against Russia should be regarded as a signal to a new round of the negotiation process. This opinion was expressed by Anton Morozov, member of the State Duma Committee on International Affairs. The deputy believes that in a new round of negotiations between Russia and the United States “it will be possible to come to some compromise.” “Our approaches are not always shared by the negotiating partners, so I consider that this statement should be regarded as a signal to a new round of the negotiating process, which in itself is not bad and inspires certain optimism,” Anton Morozov said. Earlier, Donald Trump said that he was ready to lift sanctions against Russia under certain conditions. In particular, Moscow should take steps to work together with Washington on Syria and Ukraine. Last week, US Senator Lindsay Graham said that the two countries will be able to establish relations if Russia changes its behavior. At the same time, he noted that he supports tightening of the sanctions regime against Moscow. According to Russian Prime Minister Dmitry Medvedev the strengthening of sanctions against Russia may be regarded as an act of economic war.